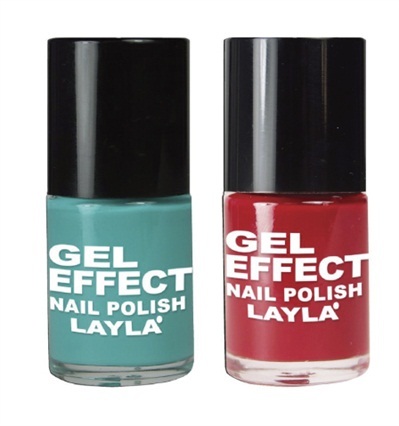 Gel Polish Effect by Layla Cosmetics doesn’t need a UV lamp to dry and features long-lasting brightness. The polish comes in 12 vibrant colors that also act as a scratchless ridge-filler. No base coat is needed. The three-free product lasts up to 12 days and dries in three minutes. For more information, visit Layla Cosmetics.